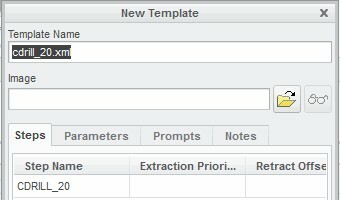 You can use template manufacturing models with pre-configured manufacturing items to speed up the creation of manufacturing models. • Operation – Include a configured operation. • Coordinate Systems – Specify machine zero positions and configure coordinate systems for assembling reference models, workpieces, and fixtures. Retract Positions – Configure retract positions for use within an operation. • Fixtures – Pre-load fixtures within the operation configuration. • Parameters – Pre-load site parameter files. These files enable you to set default values for all NC sequence parameters. • Workcell – Specify the type of machine. 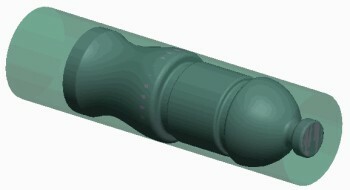 • Tooling – Configure tooling within the workcell. 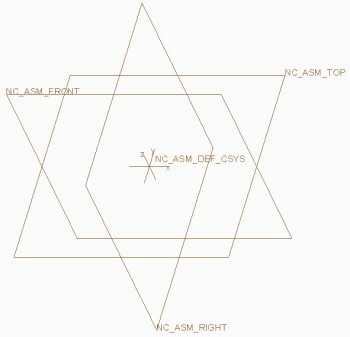 • NC Sequences – Pre-load NC sequences that you can then edit. 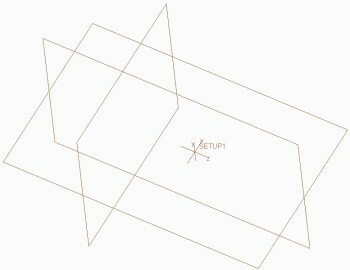 Default templates are supplied with Creo Parametric. These templates are in imperial and metric units. 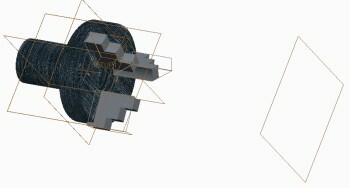 You can also create an empty manufacturing model. Alternatively, you can configure your own user-defined templates. 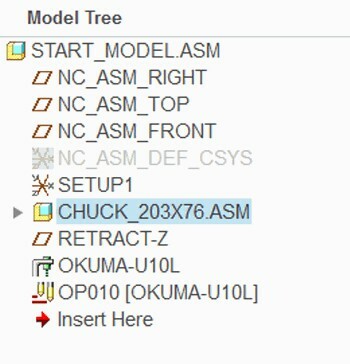 • You can use the configuration option mfg_start_model_dir to locate user-defined template models. 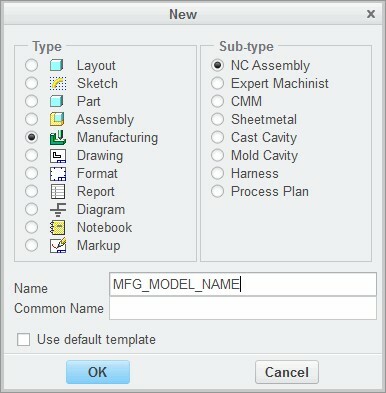 • You can use the configuration option template_mfgnc to specify the name of the default manufacturing template model.